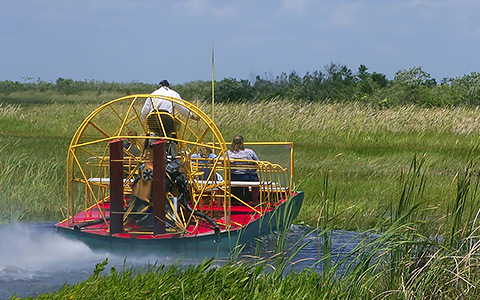 Enjoy an unforgettable airboat tour through the Florida Everglades, day or night. 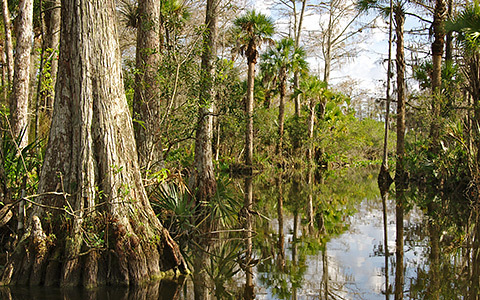 Spanning 1.5 million acres, this wetlands preserve is the largest subtropical wilderness in the U.S. It is an important habitat for numerous rare and endangered species including manatee, American crocodile and the Florida panther. 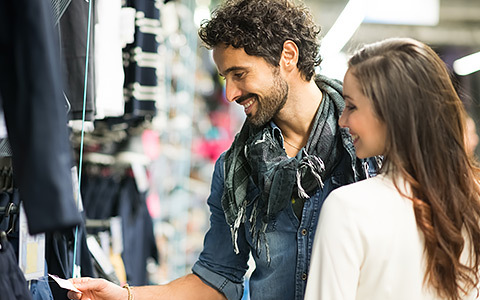 The country's largest outlet mall is a must for shoppers. Home of the NHL Florida Panthers, this popular venue also hosts concerts and events. 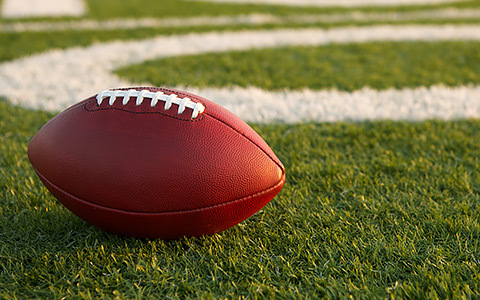 Located 30 minutes south, Sun Life is the home of the Miami Dolphins and the Miami Hurricanes. 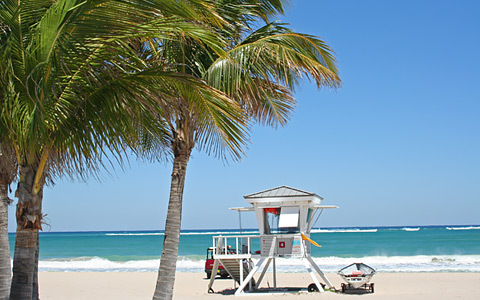 Head east for a fun day on South Florida's sunny shores. Feeling lucky? 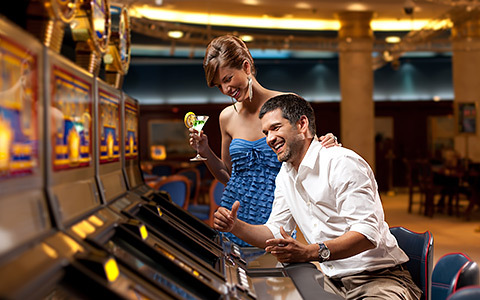 This popular casino is less than 15 miles from Bonaventure. 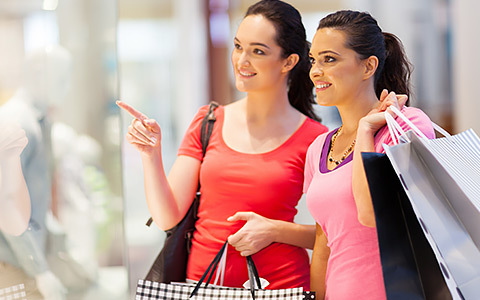 Another shopping hotspot for those who need a little retail therapy. 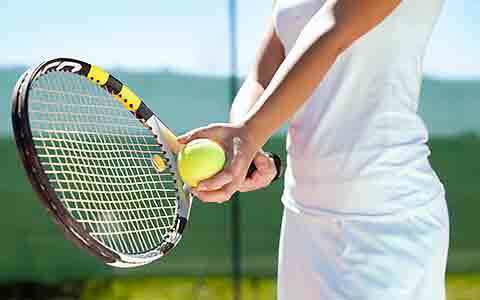 Sharpen your swing on one of 17 well-maintained tennis courts. 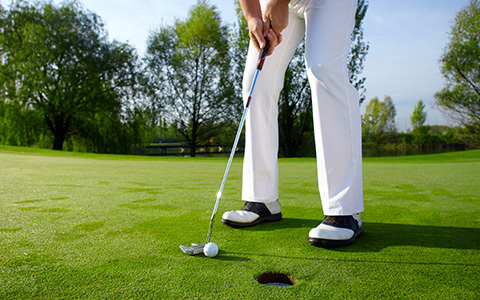 Running along the edge of the Florida Everglades, this semi-private club features a newly renovated PGA championship golf course designed by Joe Lee.